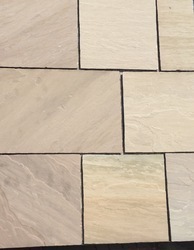 With vast experience and knowledge we are involved in exporting and supplying a premium quality range of Sandstone Slabs. 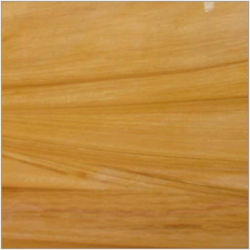 We offer these in various sizes and specifications as per requirements of our valuable clients. We offer our products at reasonable prices. 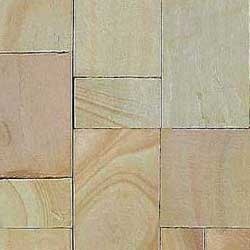 We are the manufacturer and supplier of wide range Gwalior Mint Honed Sandstone. 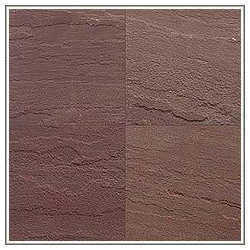 It is extremely hard & tough material and is ideal to be used for wall-cladding, roofing & flooring. 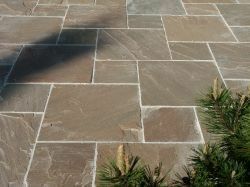 These are light mint under tone but carries a variety of buff and light brown colors making it a visually interesting stone. 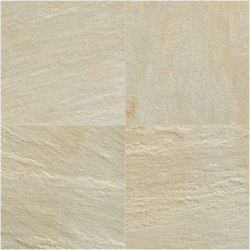 This variety is best known for its durability, strength and weather resistance. 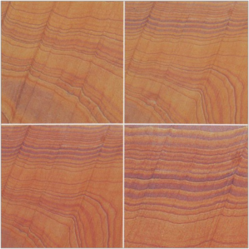 We are the esteemed exporters, suppliers of Teak Wood Sandstone Variations from India. 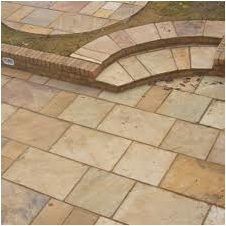 We are enlisted amongst the top names in the industry engaged in offering a quality approved range of Dholpur Beige Natural Sandstone. 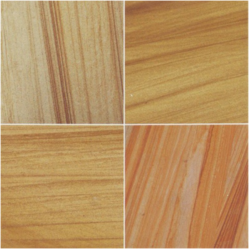 These are available in different colors and patterns as per the requirements of our customers. These are manufactured by the help of advanced machinery and well- equipped monitoring from the vendors end. Additionally, we also assure safe and timely delivery of our products. 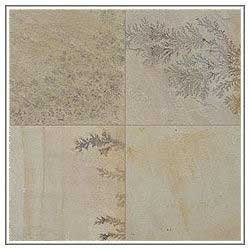 We are counted amongst the reliable company involved in offering a wide array of Fossil Mint Sandstone Slabs. 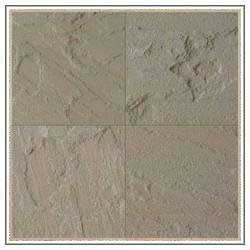 These products are highly demanded by the clients all over the world due to its rigid construction. 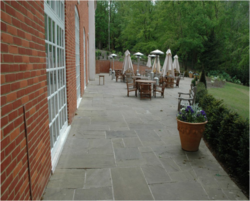 We sourced these form the leading vendors of the industry to render maximum client satisfaction. Apart from this, clients can availed these in various specifications as per their requirements. 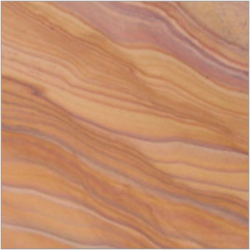 With state-of-the-art infrastructure facilities, we are engaged in offering a large gamut of Camel Dust Sandstone Slabs. 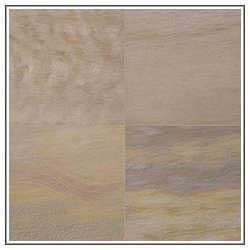 These products are made by using the best quality grade materials and advanced technology from the manufacturers end. 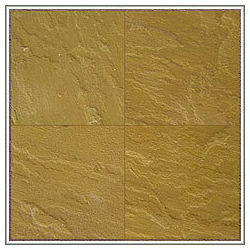 These products are widely demanded by the clients due to its high durability and reliable nature. 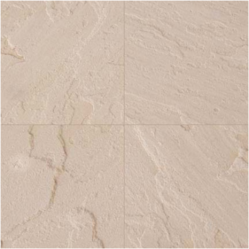 Moreover, we quality checked our products on various parameters before they are dispatched to our clients. 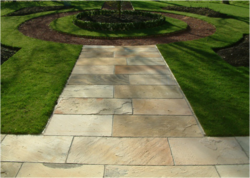 We are counted amongst the top companies involved in offering a wide range of Autumm Brown Sandstone Slabs. 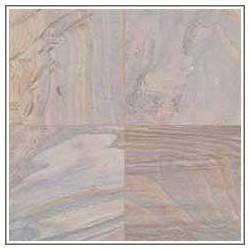 These are available in different sizes, colors and patterns as per the demands of the clients. 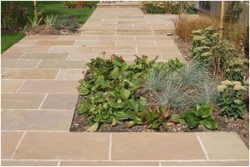 These products are weather-resistant and are widely used in various places. Moreover, these can be availed at market leading prices. 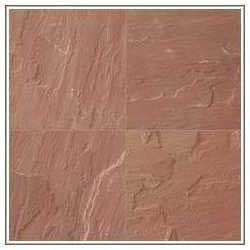 We are among the most trusted companies involved in offering an extensive range of Agra Red Natural Sandstone. These are developed by our vendors using high grade raw material and are in strict adherence with set industrial standards. 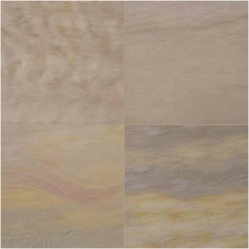 Our entire product range is scratch resistant in nature and have smooth surface. Moreover, it can be availed at industry leading prices. 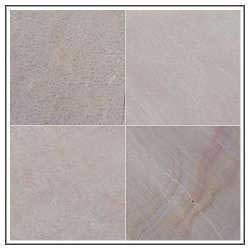 Our company is one of the well known companies that export and supply a wide range of White Sandstone Slabs. 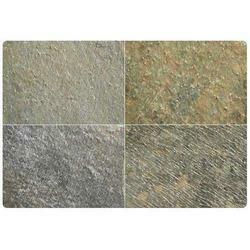 They have shiny surface and requires minimum maintenance, thus highly demanded in market. These are made by our vendors using fine quality material which we sourced from the certified vendors of the market. We offer these at pocket friendly prices in market. 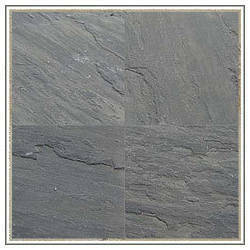 Our company is one of the well known companies that export and supply a wide range of Sagar Black Sandstone . 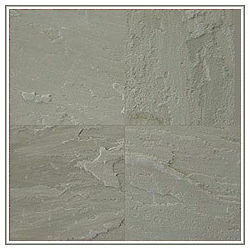 They have shiny surface and requires minimum maintenance, thus highly demanded in market. These are made by our vendors using fine quality material which we sourced from the certified vendors of the market. We offer these at pocket friendly prices in market. 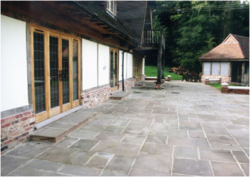 Looking for “Natural Paving Sandstone Slabs”?